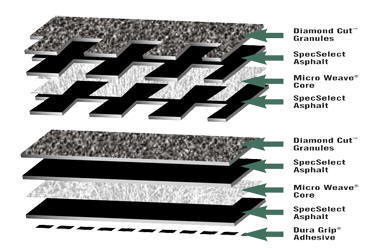 Perfect for those who want to upgrade from standard architectural shingles. 15% thicker than standard architectural shingles 1, Timberline® Prestique® 40 shingles feature GAF-Elk’s patented “High Definition” color blends and enhanced shadow effect. Class A fire listing from Underwriters Laboratories, the highest rating possible. Heavyweight design and extra-strong Micro Weave® core make it a popular choice in the Timberline® series— the most popular architectural shingles in North America! 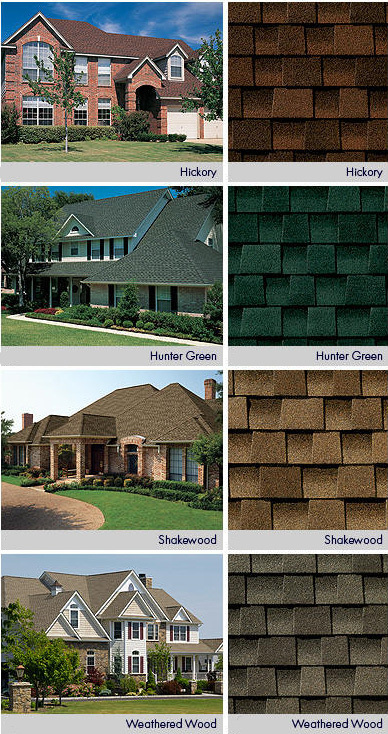 Use premium Timbertex® ridge cap shingles (in the West, use premium Ridglass® ridge cap shingles). †Requires special installation; see limited warranty for details. **Product is manufactured to meet or exceed ASTM D3462; values from subsequent testing will vary depending on storage conditions.